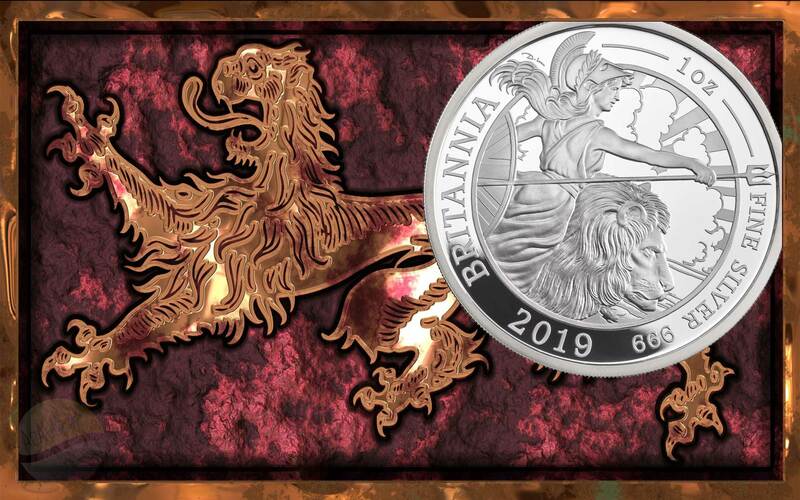 Royal Mint launches early 2019 Britannia with a matching BU version in tow. 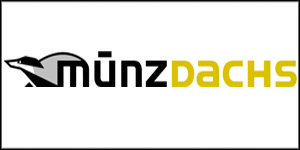 New bullion coming? 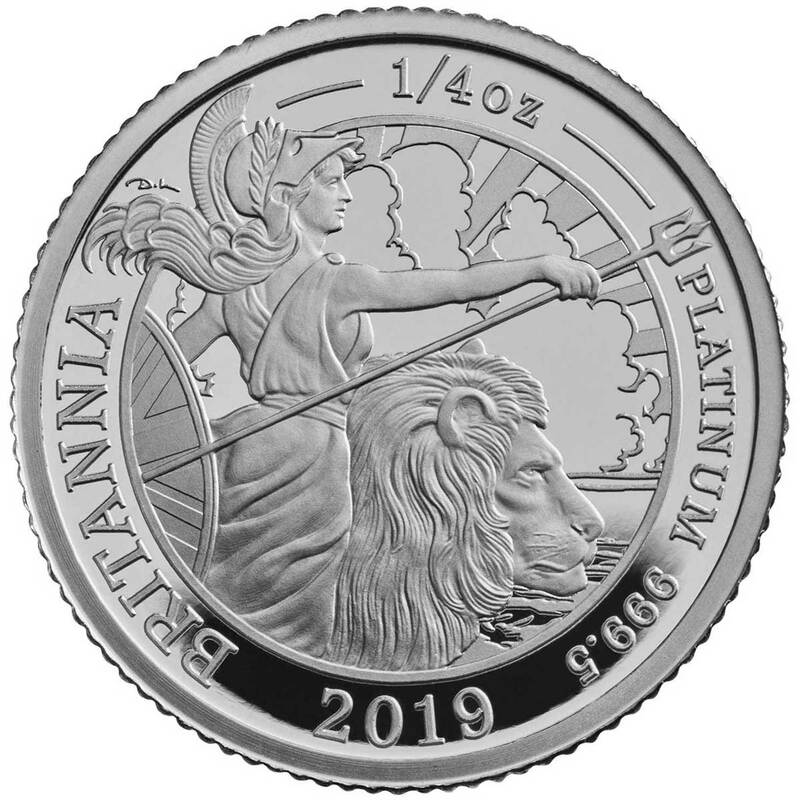 Royal Mint launches 2019 Britannia with a matching BU version in tow. New bullion coming? 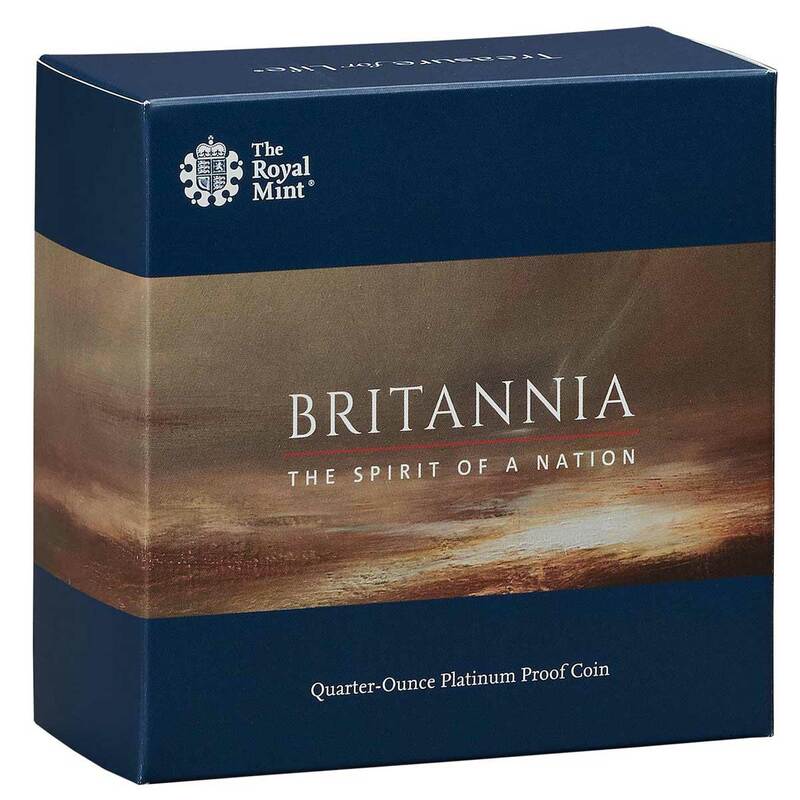 A favourite release of many coin collectors every year, the Royal Mint’s iconic proof Britannia range has been the subject of much annual anticipation since Jody Clark’s stunning 2014 burst onto the scene to universal acclaim. The mint usually debuts this range around July time, but it’s been brought forward to today for the 2019 issue. 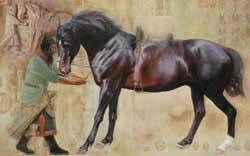 David Lawrence has done the honours this year, as he did last, and the style of artwork has clear similarities – something uncommon to this range as the style often varied heavily year to year. We like his interpretation of this national icon as we did last year, and the general look isn’t that far away from Clarks 2014 work. The border is perhaps a little wider than we’d like, but that’s a minor quibble in what is a fine looking coin. 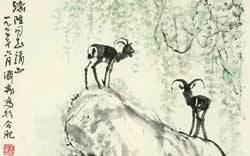 There are few changes to the range – just two in fact, one more significant than the other. 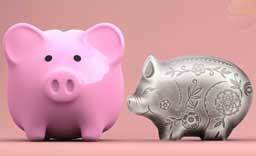 The lesser change is the replacement of the one-kilo gold variant with an altogether more sensible two-ounce one. Still a pricey beast of course, but not fifty grand pricey. 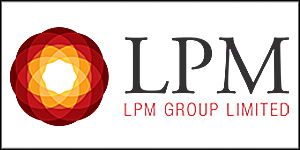 The most important change could turn out to be significant. 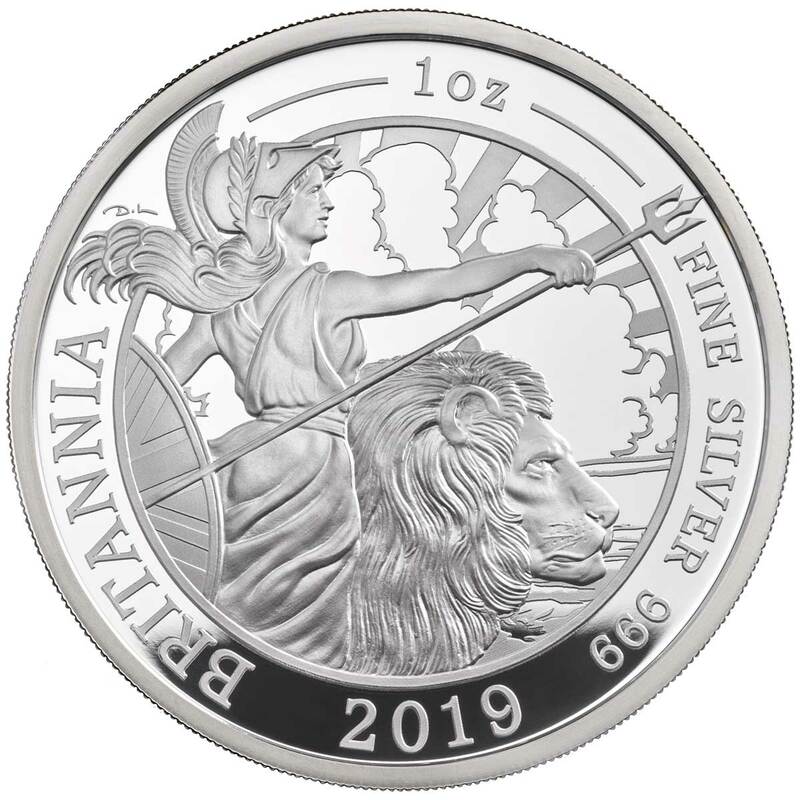 The brilliant-uncirculated one-ounce silver coin has always featured Philip Nathan’s Britannia design, irrespective of what was used on the proof range. The 2019 issue is different. Using the same new David Lawrence design, it’s the only variant not having a proof finish, and the cheapest way to get it. This raises the big question. 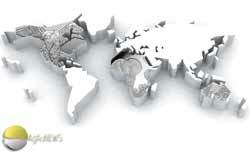 Are we going to see the 2019 design used for the 2019 bullion Britannia? 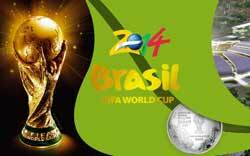 This would be the first time the bullion coin has carried a new design since 2012. 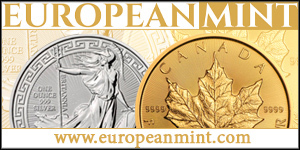 A wide range of proof coins on offer of course, in gold, silver, and a solitary platinum. 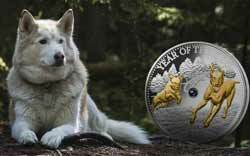 Many of the mintages are reduced from 2018 and as before, many coins, like the fractional silvers, are only available in multi-coin sets. 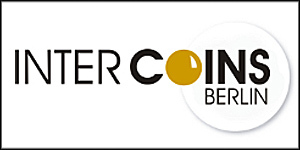 If you just want a single coin, the silver selection is limited to 1oz, 5oz or a kilo, while the gold has the option of ¼oz, 2oz, or 5oz. 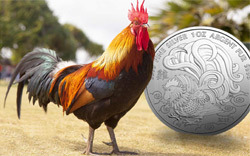 The 5oz silver has always been our favourite, and while you can’t really call it great value at £420, they do look superb. Available to order now, if you buy after clicking the link below we’ll get a small commission at no cost to you, and our appreciation. 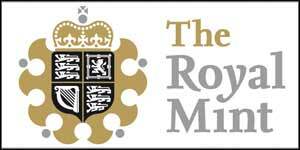 Today, The Royal Mint has launched its 2019 Britannia range. 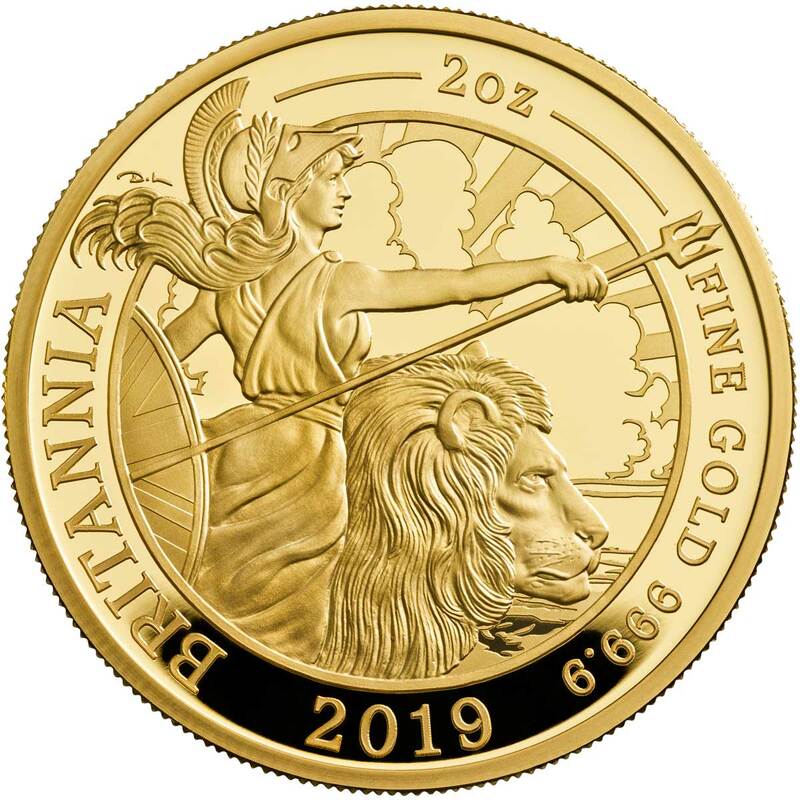 Each year The Royal Mint features a reinterpretation of Britain’s most iconic national symbol on a range of precious metals coins and this year for the first time a 2oz gold Britannia coin makes an appearance in the range! 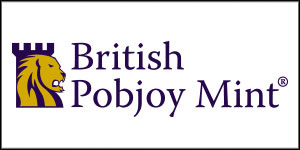 Around 2,000 years ago, Britannia first appeared on the coins of Roman Emperor Hadrian in the second century. She has appeared on British coinage under every monarch since Charles II’s reign in the seventeeth-century. The story of Britannia is intimately linked with the story of the nation she represents – Britain. For 2019, David Lawrence offers his second interpretation of Britannia, standing boldly with a lion by her side. This is the second year in a row that David has contributed a portrait of Britannia, lending her an air of consistency as the current and previous incarnations are compared side by side. 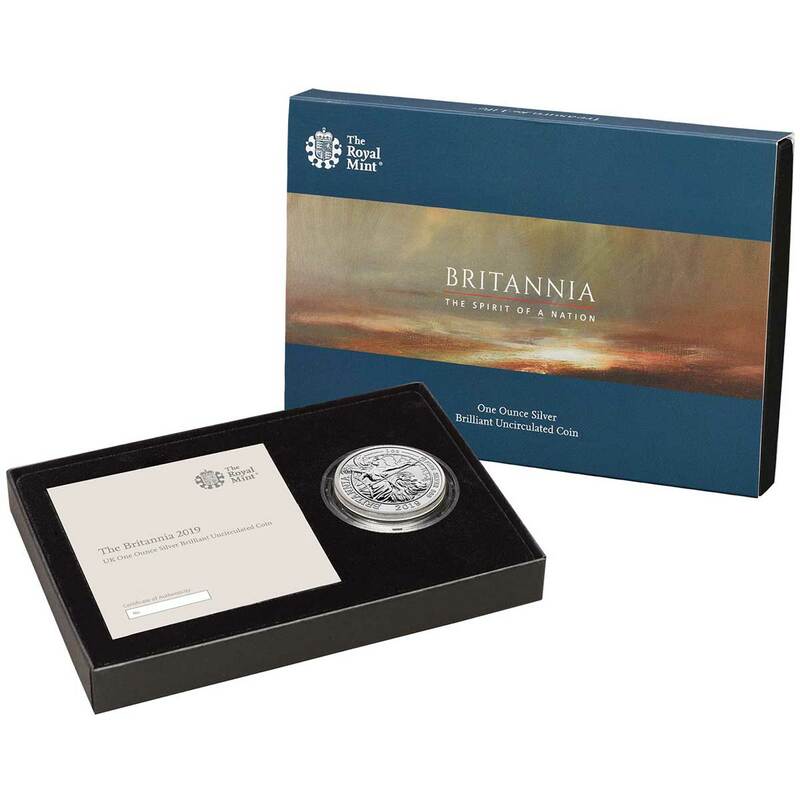 Each Britannia set and coin is housed in a Royal Mint branded case, tailored accordingly to the contents, and is complemented by a booklet that reveals Britannia’s journey through history to the present day and the inspiration behind the design. 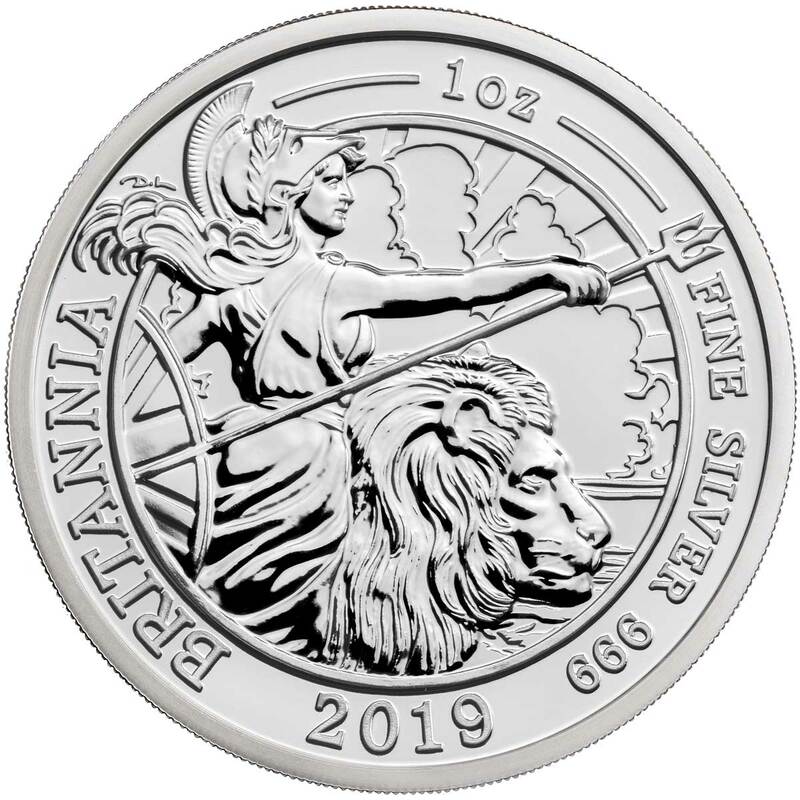 I do like this design, it looks like it is zoomed out from the close up of Britannia last year, would be nice to see the 2020 zoomed out even more from this design to show the full lion and Britannia. The face of the lion is superb and realistic and luckily takes the focus off Brtannias manly facial features. Love the brilliant uncirculated and the lower mintages will add some much needed prestige to the Britannia range.